Schoffel's Cashmere Wrist Warmers are the practical and stylish accessories ideal for your winter wardrobe. 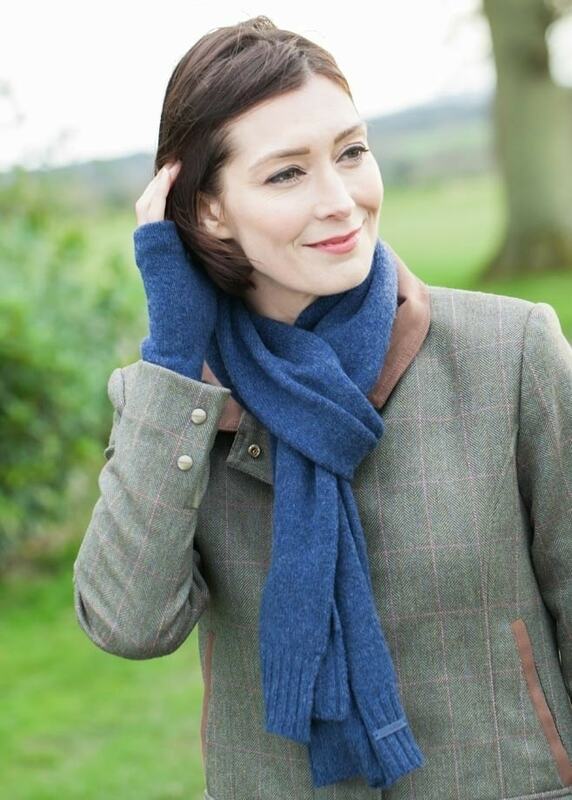 Schoffel's Cashmere Wrist Warmers are the practical and stylish accessories ideal for your winter wardrobe. Made from luxurious cashmere, these wrist warmers allow comfort and warmth without compromising dexterity.